Happy Humpday from the city that never sleeps!!! I hope this day finds you #humptastic as ever. 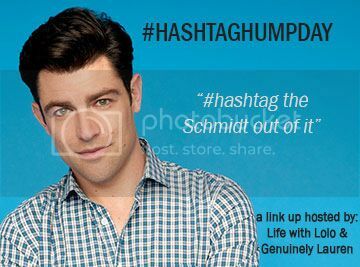 Time to get it all out and #hashtag the Schmidt out of it with Lauren over at Genuinely Lauren! Ok peace out lovers. I've got to work on this recovery. Glad you're having a great time in vegas! 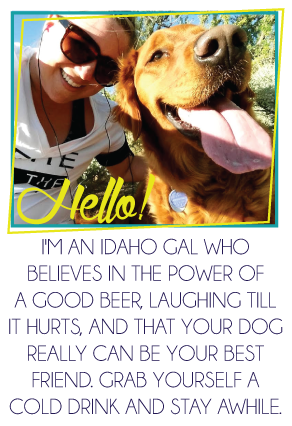 oooh girl I love that sunshine + whiskey song, I hope you're rallying this morning! sounds like you're doing Vegas right to me!! 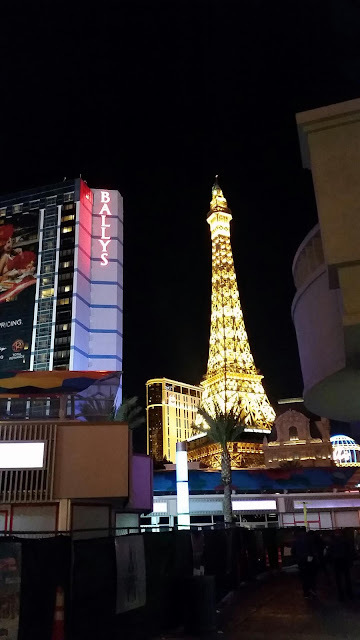 I am so jealous of your Vegas time! Some day I will go! Have fun today!!! I LOVE Vegas. Need to go back but I know I can't hang like I used to. Hey, at least you didn't come home any later than 4:30! If it was still dark out I call that a good night. You have better stamina than me at least! Looks like you had so much fun at Frankie Ballard! (Based on Insta :) ) My husband has a man crush on him and I totally understand, ha. Yay for us getting one more #hashtagger this week!